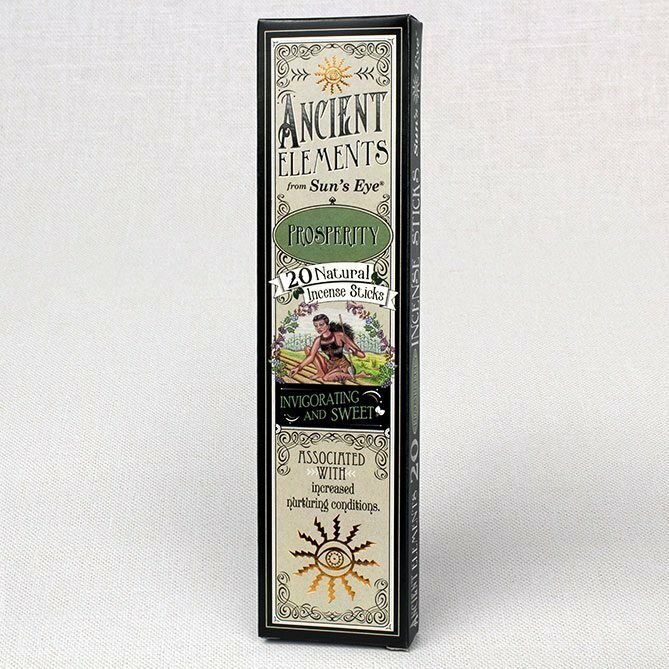 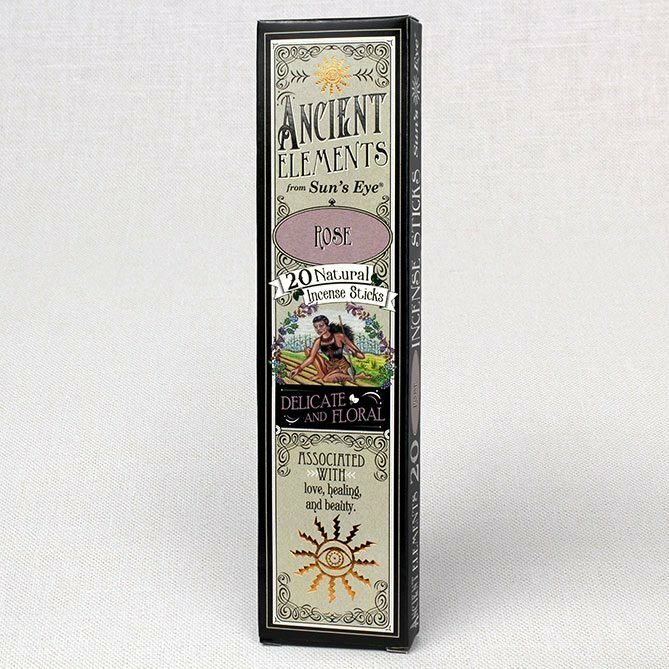 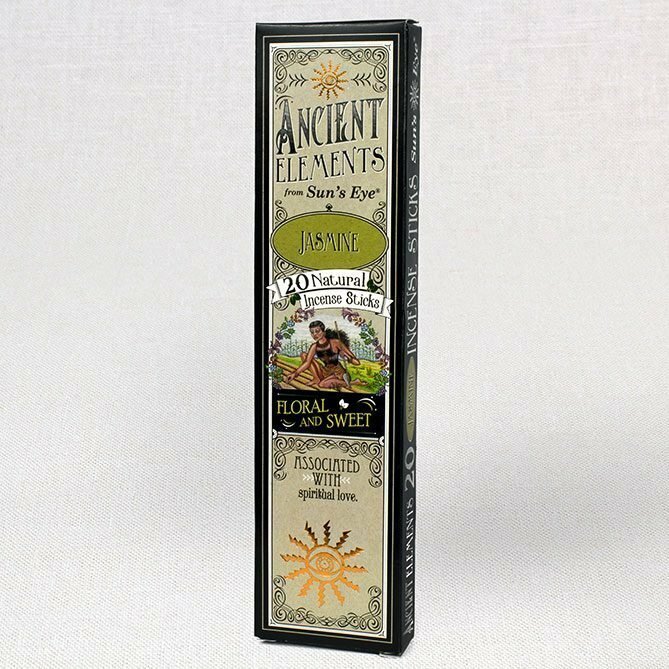 A safe and convenient way to burn Ancient Elements Incense. 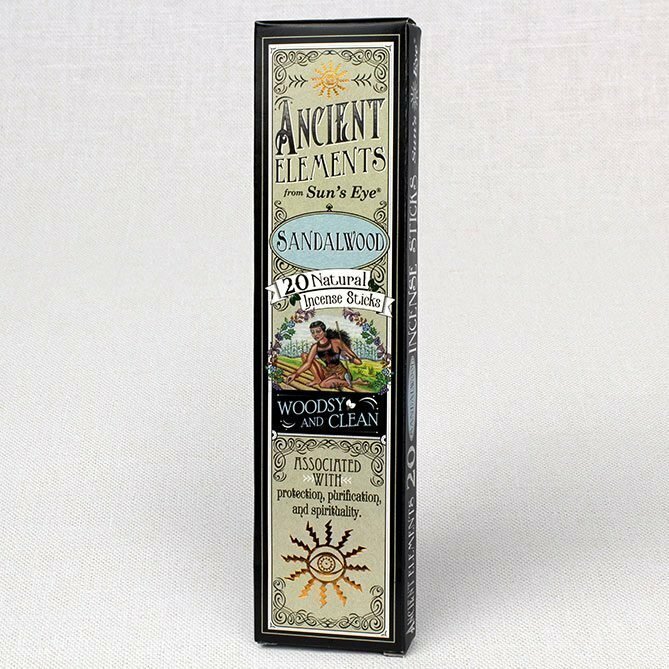 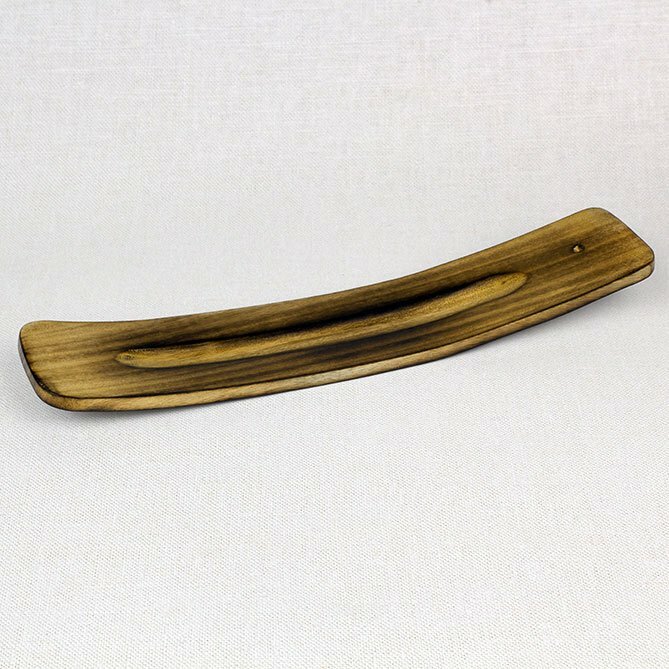 The solid wood incense holder is designed to blend with any décor and catch and collect the fallen ash from your Sun’s Eye Ancient Elements incense stick. Each incense holder is approximately 10″ x 2″.